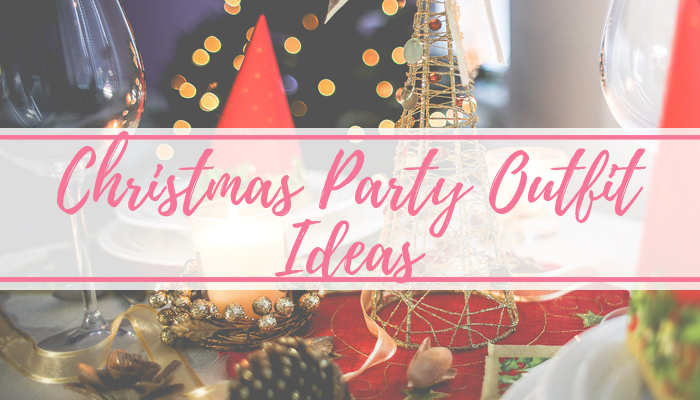 It's about this time of the year that a lot of the workplaces around the country, start planning their Christmas parties. 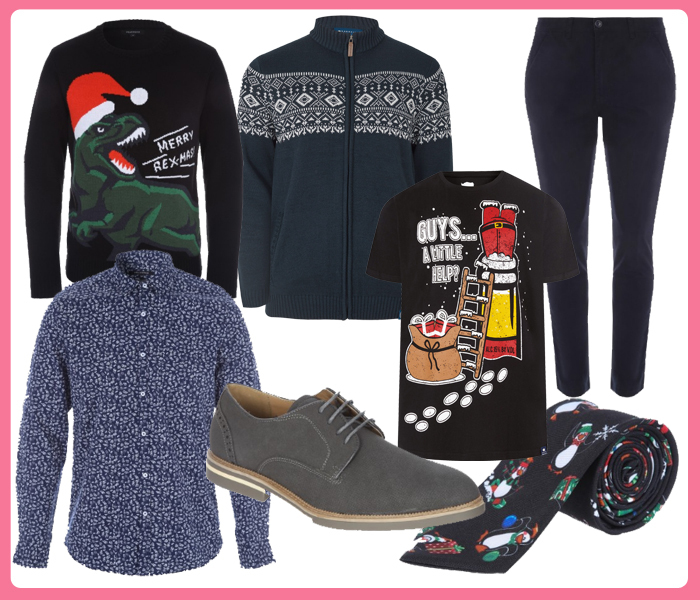 Or maybe you're heading out with your friends for a dinner as you're not altogether on the big day. 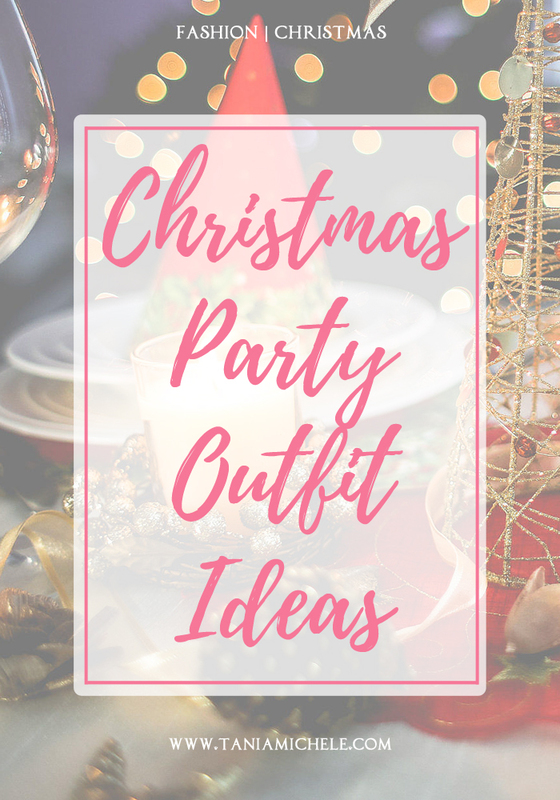 Here are some pieces for Christmas outfits that are perfect for the party season - or just for a novelty gift! 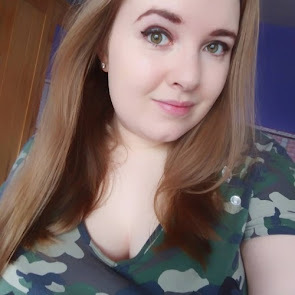 I've included a plus sized part too - aka my section where I love to shop - and also a men's section at the bottom, which is a first for me on this blog! Hope you like all the ideas.